seamless customer journey to meet your high expectations. Accident aftercare services not only provide a valuable income, but more importantly they allow you to extend and optimise the lifetime value of your customers. Our Accident Aftercare solution provides you with a hassle free service, to manage an accident claim. We are proud to manage a highly effective claims management team who can provide a compelling outsourced alternative. 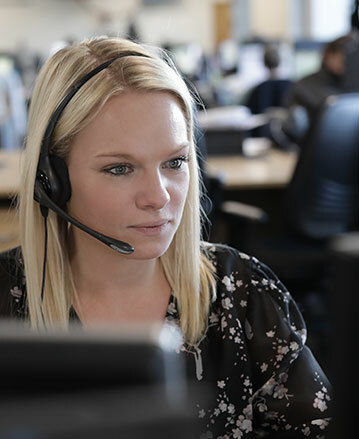 Our highly qualified and experienced team are experts at putting customers at ease during what can be a stressful time, whilst also quickly identifying the best fault or non-fault solution. Combining professionalism, empathy and tailored automation, our team has a reputation for excellent customer service ratings and a strong conversion rate. Want to find out more? AX will provide you and your customers with a trusted and reliable outsourced hire and repair solution. 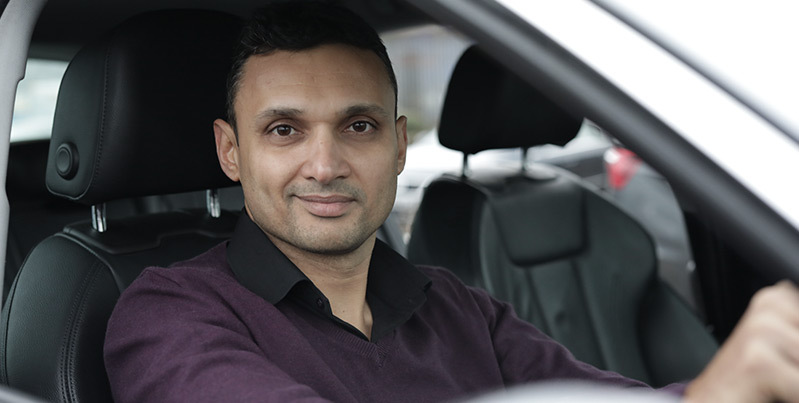 With our own vehicle fleet and experienced colleagues we will help more of your customers than any of our vehicle replacement peers. AX are not just a prestige vehicle replacement company, we can provide any like for like vehicle for your customer. 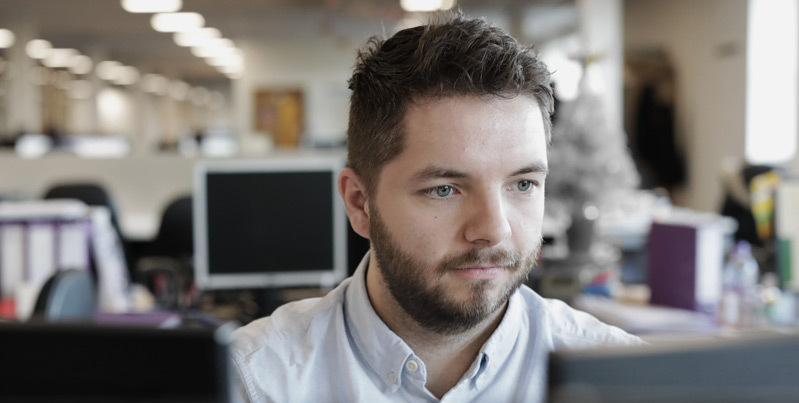 We will provide you access to our industry leading claim tracking software, Beacon, so that you can monitor and control your customer's hire and repair journey. 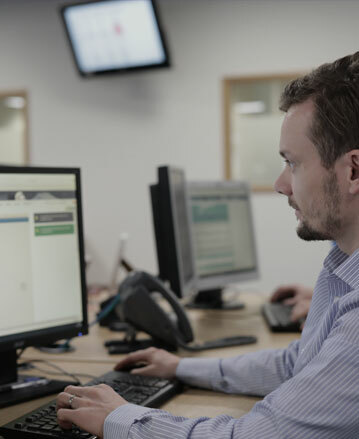 We are renowned for our leading conversion levels and are able to provide both non-fault vehicle replacement and a Third Party Intervention hire solution. Interested in this service? Effectively managing both the repair and mobility provision allows AX to deliver the best journey for your customer. 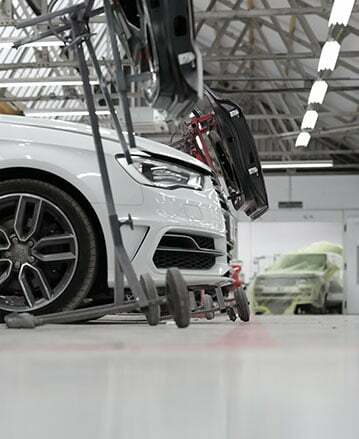 With a repair network of over 300 approved bodyshops and an automated repair process, we are able to identify and deploy the customer’s vehicle into the right bodyshop at the right time. Our team will monitor the repair process closely to ensure the repair is completed to a high quality in the optimum time. 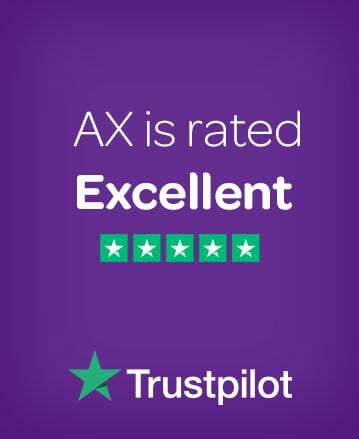 AX is proud to be the only Credit Hire company rated as Excellent on Trustpilot because we put people at the heart of everything we do. We continually demonstrate industry leading repair capture and hire conversion rates which deliver unrivalled levels of customer satisfaction to our partners. Maximising the utilisation of your vehicles whilst also providing optimum protection for your business, without slowing your teams down, ultimately improves sales and service revenues. Developed to meet our own fleet needs and those of our partners. 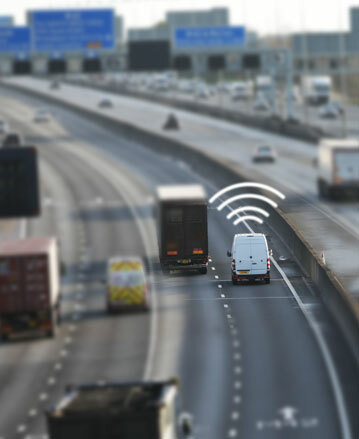 These devices provide valuable information and alerts on the vehicle location, driver behaviour, utilisation and even accident reporting, all in user friendly management software and apps. Combining data gathered from our connected devices with intelligent software, monitoring, alerts and human expertise. AX Protect takes the headache away from your team of monitoring your vehicles and driver behaviour. 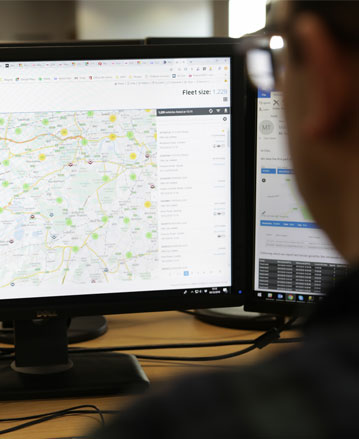 Our team also monitor and report on vehicle fleets, so when alerts are flagged such as speeding, erratic driving, potential accidents or even non-movement for a number of days, and will notify you so you can take appropriate action. We also prepare reports and can track vehicles that go to potentially suspicious areas such as race tracks and ferry ports. 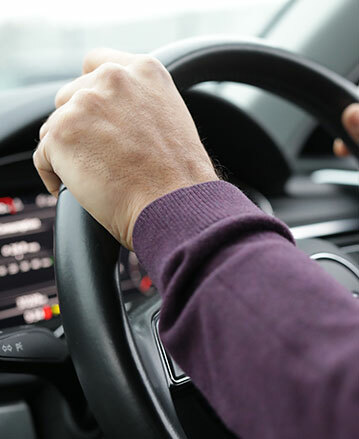 If you have to manage cars, whether they are demonstrators, courtesy cars or a fleet, our innovative software platform, connected devices and monitoring services offer solutions which can be tailored to meet your needs. We are here to find solutions to your problems and to reduce operational, legal and accounting issues caused by managing vehicles. "I hadn't heard of AX prior to my accident. They came highly recommended through my local BMW dealership as a service provider which would handle my whole claim process for me, to ensure that my car was appropriately repaired, and quickly and efficiently dealt with for complete piece of mind. I am incredibly impressed, I had a like for like replacement vehicle on my drive the same day as my accident, and less than 2 weeks later my own car was ready for collection. All I had to do was sign a few forms, and reply to a few texts keeping me informed of my vehicle status. Brilliant! "It really couldn't have been less hassle... Accident Exchange dealt with my insurers, they dealt with the other insurance company, leaving me to agree the time that my car was collected, and the time it was returned upon completion of repairs. Would definitely recommend the service." AX are very professional. They make the whole process of sorting everything out after an accident, especially when it was not your fault, a painless process. They keep you fully informed and I cannot praise them enough.